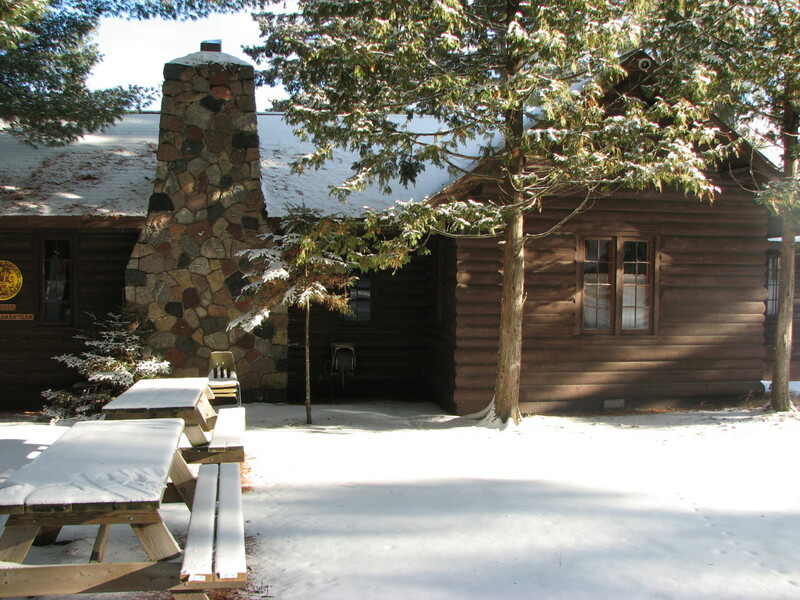 Cabins Available - Reserve Now for The Season! 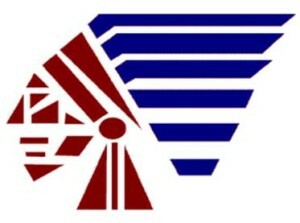 Welcome to the Potawatomi Property Owners Association (PPOA) website. sign-up for our Potawatomi Property Owners Association information monthly newsletter, The Drumbeat. We welcome your input and feedback. Just click here to send us a message or inquiry. Click here to learn more about how to keep your property fire wise. The Firewise Communities/USA Recognition Program is a process that empowers neighbors to work together in reducing their wildfire risk. 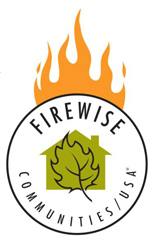 Join the growing network of more than 1,028 recognized Firewise communities taking action and ownership in preparing and protecting their homes against the threat of wildfire.